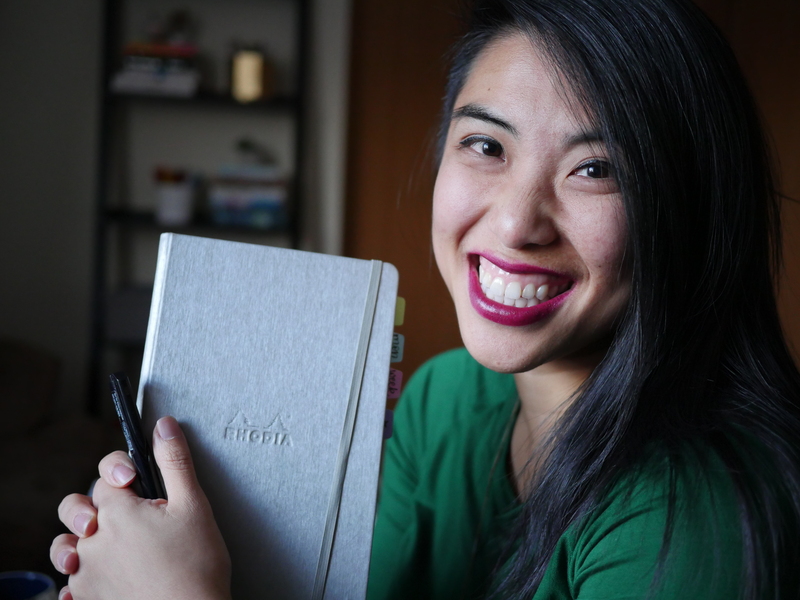 I’m celebrating 75K and 2 years of blogging by sharing the love with FIVE winners who will win a Rhodia softcover notebook in the color of their choice! Open to US entries. … More Blogiversary Giveaway! What an amazing giveaway experience! I’m so thankful for all you folks who have taken part in my journey, new and old. And a huge thanks to the incredible sponsors and partners of this giveaway – Kelly & Jordan of Foxy Fix, JetPens, and May Designs. Of course, I’ll be counting down the days until my Pretty … More The #PPP50KGiveaway Winner! 3 Comments The #PPP50KGiveaway Winner! I’m celebrating my blogging anniversary with a huge giveaway of my favorite things! Featuring Foxy Fix, JetPens, May Designs, and my new shop. … More Happy Anniversary: It’s Giveaway Time! 209 Comments Happy Anniversary: It’s Giveaway Time! It’s incredible to think that just last May I started this Instagram account for fun, to get back in touch with some hobbies that I let slip away when I got focused on being a student and “real person”. Little did I know, it would become a community and such growth for me, and more humbling, … More 20K Lettering Bundle Giveaway! 225 Comments 20K Lettering Bundle Giveaway!